Floorball is growing around the USA, and there are a number of programs and businesses that are working on the grassroots level to spread the word. One such person is Patrick Jesue out of Detroit Michigan. Patrick comes from a hockey background and has been working to develop Floorball in Detroit. He recently traveled to Switzerland to coach in the U19 Women’s World Floorball Championships as part of the coaching staff for the USA Women’s U19 team. Patrick currently works at the Brownstown Sports Center where he’s implemented Floorball into their facility programming, and started Detroit Floorball. PJ: Initially, because I worked at an ice arena I saw it as a means to get young children interested in a sport that closely resembled hockey, it would give them an chance to enjoy playing and then I would give them an opportunity to try hockey for free with hopes of growing the largest learn to play program in the Metro Detroit area. 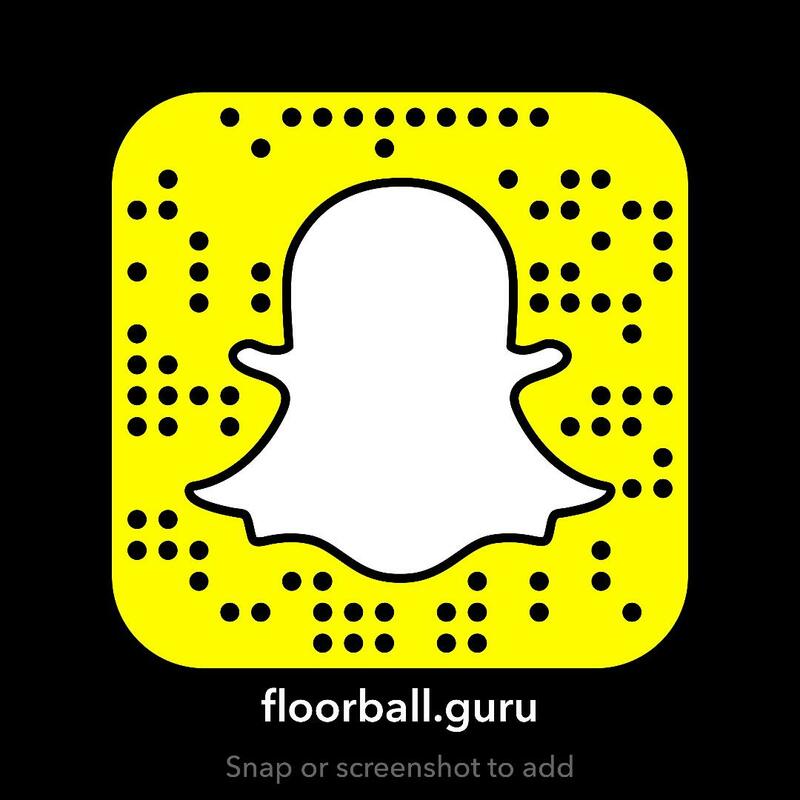 What makes Floorball appealing to kids and adults in your area? PJ: With my original intentions being about the growth of hockey, I quickly learned that anyone who saw us playing wanted to give it a try. A majority of the kids wanted more. The outreach from players wanting to invite their non-hockey playing friends made me quickly realize that this was not hockey. It gives many more children a chance to get to play at the fraction of the ice time and equipment costs. We invited some of the hockey parents and also some of my close friends to play on our Sunday night floorball drop-ins and they quickly appreciated if from the fun aspect as well as great cardio exercise. Most important was the comraderie among one another. PJ: Since our inception last year the Detroit Floorball Club was averaging about a total of 45 players at Sunday night drop in. We also did Saturday mornings in the summer for a girls only floorball drop-in and had great interest with that. If I had to state my favorite part, it would be having all of the 8 and under kids out playing. They are the youngest ones and most impressionable. They loved playing throughout the summer. PJ: In this short amount of time, we have seen the players become very interested in the sport. I have had many conversations with school gym teachers about implementing floorball instead of floor hockey. A big goal of mine is to spread the news about how fun, safe and what a great exercise activity it is for everyone. We hope to have some competitions in Detroit in the very near future. PJ: If they are in it to make money or be an entrepreneur, they are getting into for the wrong reasons. The onus should be on the game itself and watching all players develop while enjoying themselves. Now having the opportunity to see how the game functions in the other countries, we need to be patient and enjoy the ride. We are in the infant stages, in what I feel is going to be something very big. There will be frustration that comes with it, but the reward of seeing the players excitement will far out weigh that frustration.